Halloween. 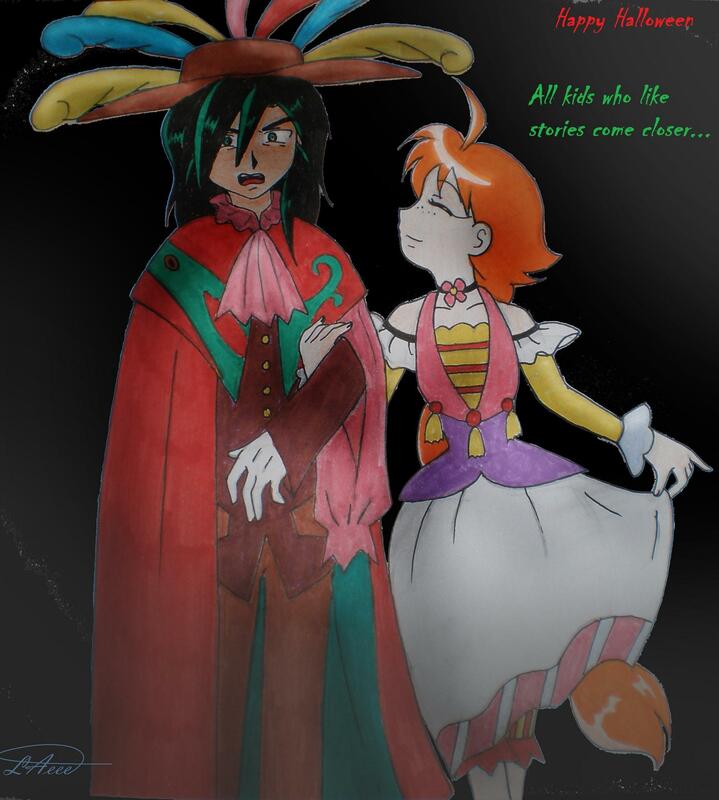 Fakia as Drosselmeyer,Ahiru as Edel >////<. HD Wallpaper and background images in the princess tutu club tagged: fakia duck edel drosselmeyer princess tutu fakir ahiru.